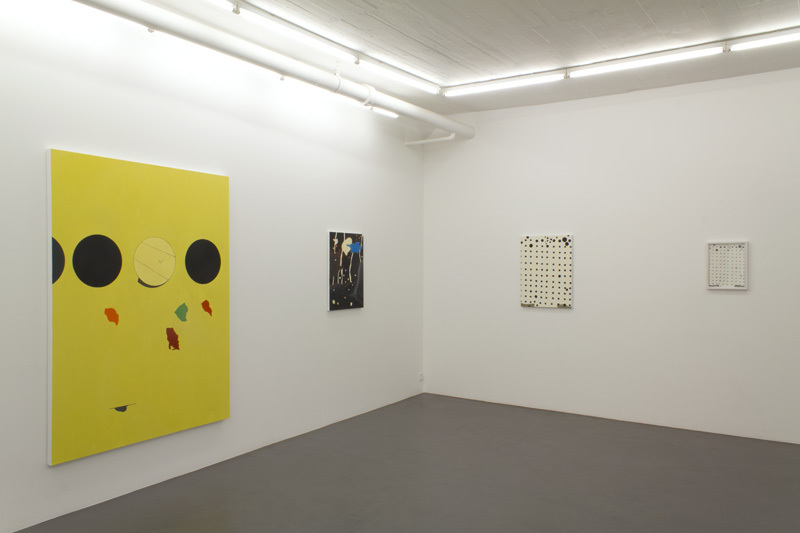 One of 16 installation views from the February-March 2014 exhibition at Galleri Flach, Stockholm. This was the first time work from the "Paintings" series was shown in public. Click on pictures for details.